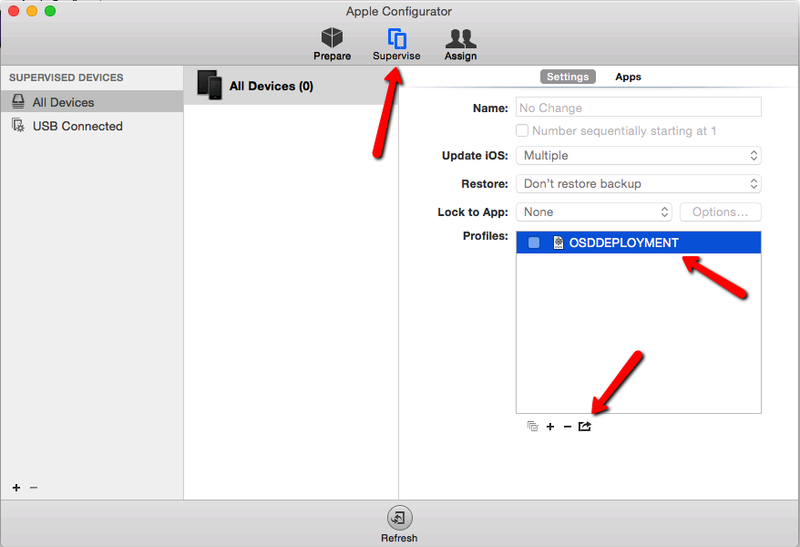 When working with Intune and IOS – some things can not be configure in Intune. 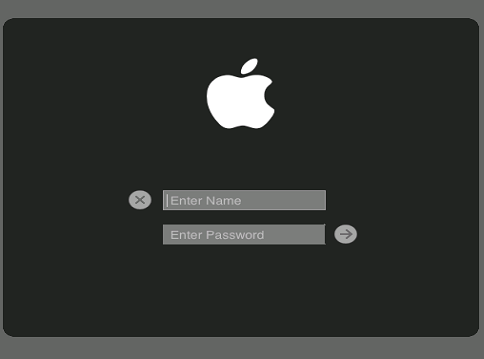 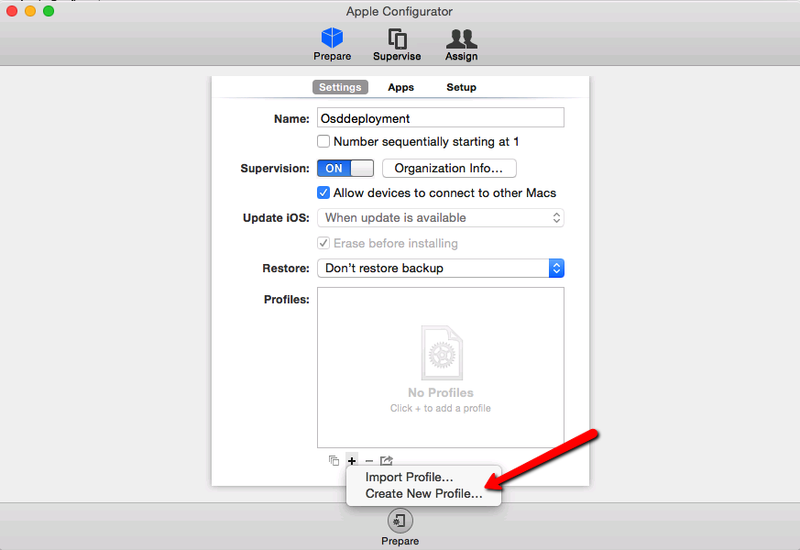 I dont have a Macbook – and dont now any other way to use AppleConfigurator to get to y goal. 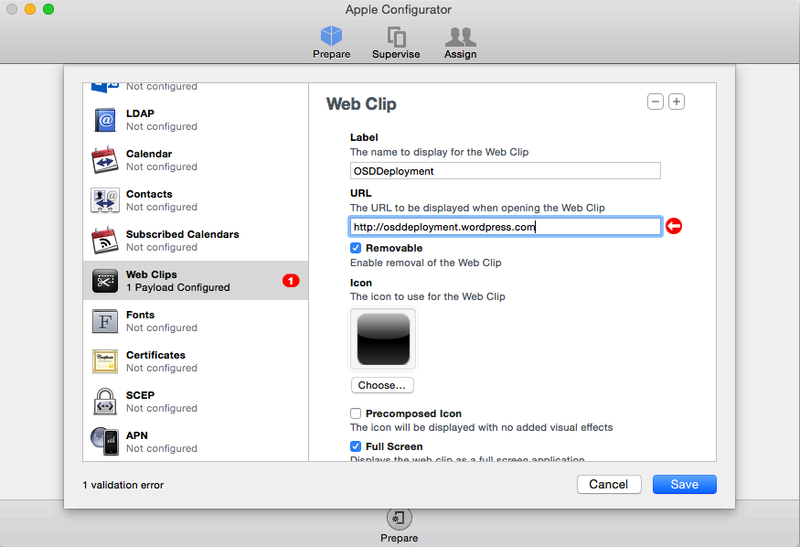 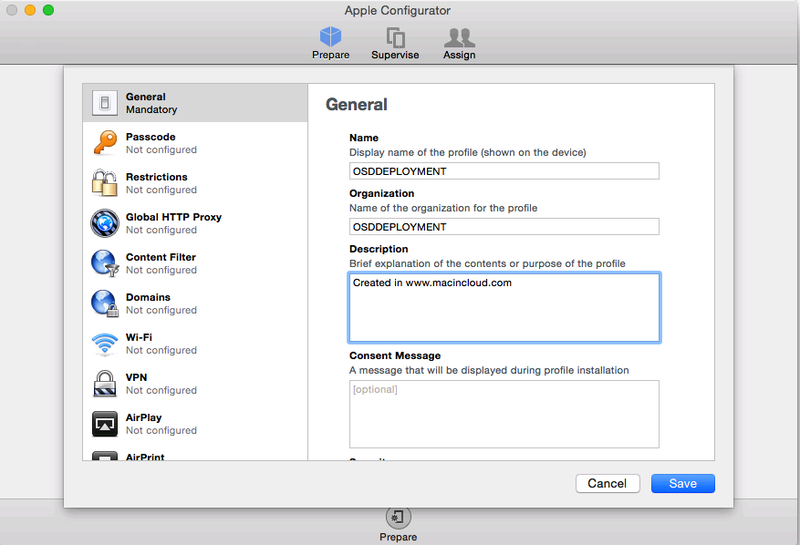 Now I can use AppleConfigurator to reace my goal. 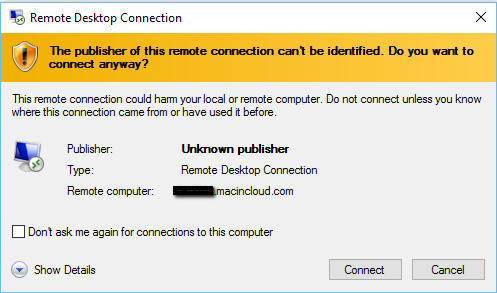 Upload to my onedrive – and then I can use the Apple Profile in my Intune enviroment.